I am a Licensed Psychologist in Berkeley, California. I have been practicing in the Bay Area for over 20 years, and for the last 15 in my Downtown Berkeley office. I have extensive experience providing long-term and time-limited psychotherapy, and have taught, trained, supervised, and mentored countless clinicians. My work has addressed the full spectrum of problems and disorders, with a range of populations in settings such as hospitals, agencies, schools, and businesses. I love what I do, and I am honored to have helped so many people and organizations. My experience includes years of assessment and consultation work. 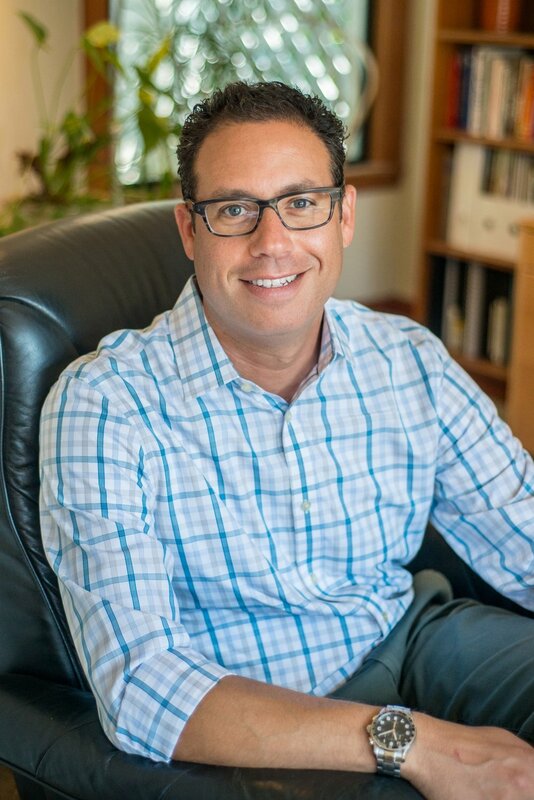 In addition to my private practice, I am a Senior Consultant at the Dilan Consulting Group in San Francisco. In past years, I served as a School Psychologist in the public schools and as a Staff Psychologist at Alta Bates Summit Medical Center. I am former Dean and Associate Professor of Clinical Psychology at the American School of Professional Psychology, San Francisco, and former Core Faculty at the Wright Institute's doctoral program in Clinical Psychology. I have published articles and presented my work nationally, and have taught a number of psychotherapy courses and professional trainings throughout my career. I welcome your interest in any aspect of my services or professional experience.